Our Restoration Shop is located in Portland's historic Brooklyn Neighborhood, it is a renovated old-brick building that is a step back in time. The glass panel of the shop's handmade entrance door, painted in polo green with gold leaf accents by one of Portland's few remaining sign artists, reads "CLASSIC PIANOS RESTORATION DEPARTMENT." Now enter our shop and experience "Old World" artisanship and dedication to restorative details unsurpassed on the entire West Coast. The ambiance of old brick, waxed concrete floors, high ceilings, wooden beams, and handmade workbenches — with decor throughout the shop of gold piano harps, carved front panels, fluted grand piano legs, and other unique "conversation pieces" salvaged from old pianos — sets the tone and mood. 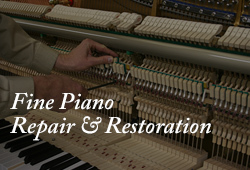 Restoring a fine, old piano to bring back to life its very HEART AND SOUL is our PASSION at Classic Pianos. We are proud that every artisan in our Restoration Department reflects this level of dedication to every piano bearing the "Classic Collection" logo. of Classic Pianos in Portland. 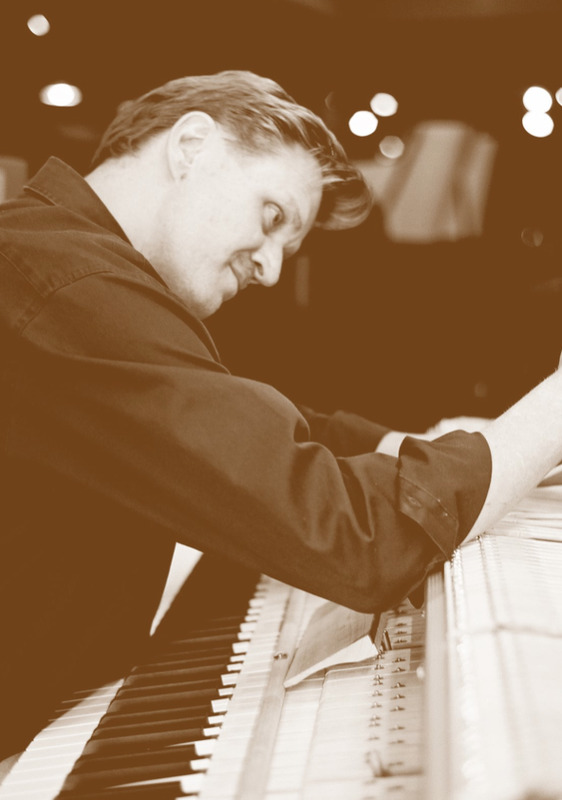 John Slavick, master technician, tuner, and voicer moved from Houston, Texas to Portland, Oregon in 2005 to join Classic Pianos as Restoration Shoppe Manager. Also knowledgeable in working with buyers concerning piano sales, John divided his time between technical work and helping customers. 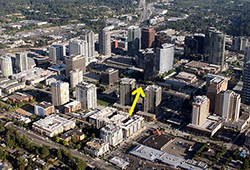 Then in 2008, when Classic Pianos acquired the inventory from Helmer’s Music and long-established Washburn Piano Company, both Seattle area dealers that were going out of business, John Slavick moved to Bellevue, Washington to become manager of a new Classic Pianos of Washington store that had been occupied previously by Washburn’s. While John Slavick’s home is now in Bellevue, he still maintains close contact and supervision regarding repairs and restorations that are ongoing in Portland’s old world Repair and Restoration shoppe. 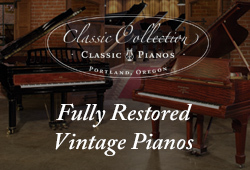 Seattle area buyers benefit by having access to all Portland Restored Pianos at lower prices, since Classic Pianos of Washington doesn’t have to double up expenses with a second shop in Bellevue. While in Houston, John was former master technician and concert tuner for Rice University, Houston Opera, and Houston Ballet. He had trained with Steinway & Sons. 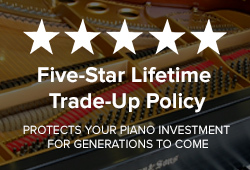 If you own a quality vintage piano that you want to have restored or rebuilt, please contact us to determine a rough estimate of costs.